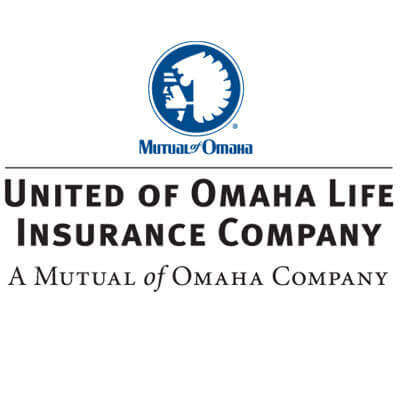 As a subsidiary of Mutual of Omaha, United of Omaha Life Insurance Company offers the same financial peace-of-mind. Highly rated for customer service, claims paying ability and overall satisfaction. Medigap Planners recommends purchasing a United of Omaha Insurance Company Medicare Supplement in the states they are competitively priced. United of Omaha Life Insurance Company is an affiliate company of Mutual of Omaha.